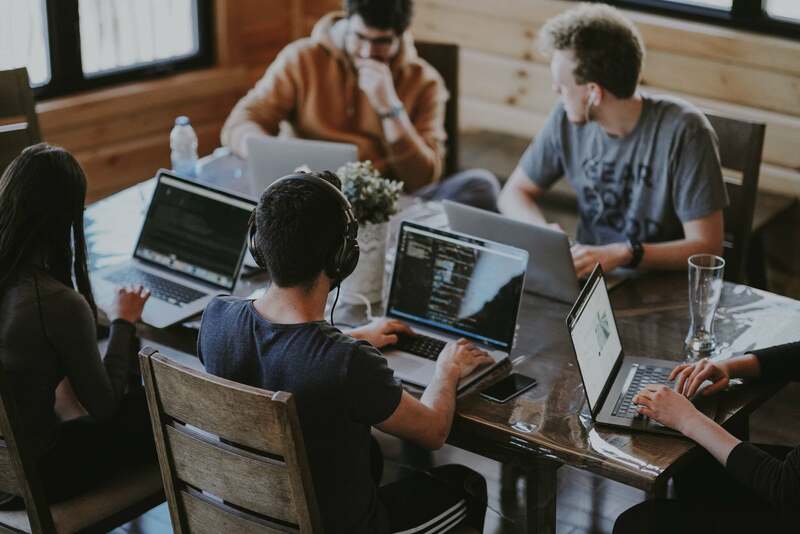 When we had first began Botscrew, a chatbot development company, we were faced with the problem of not having the appropriate technology for building bots in Java. 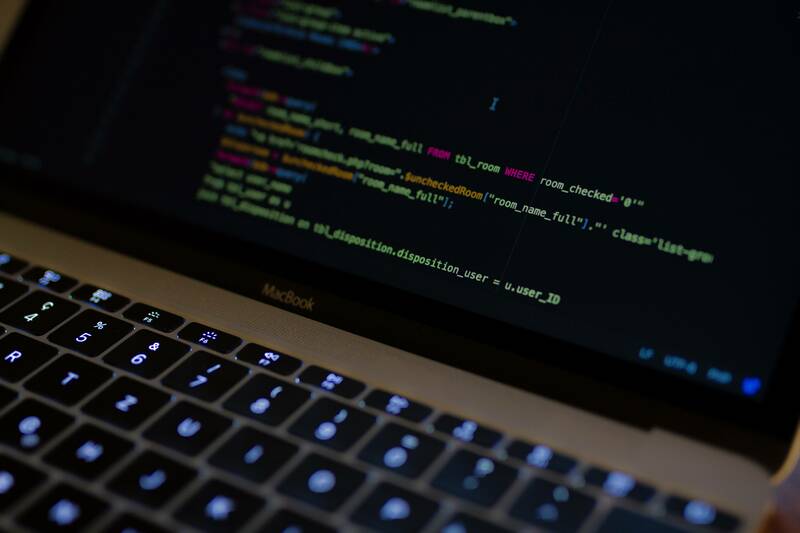 We took it upon ourselves to create for chatbots something simple and convenient while at the same time powerful yet scalable as Spring MVC for Web. 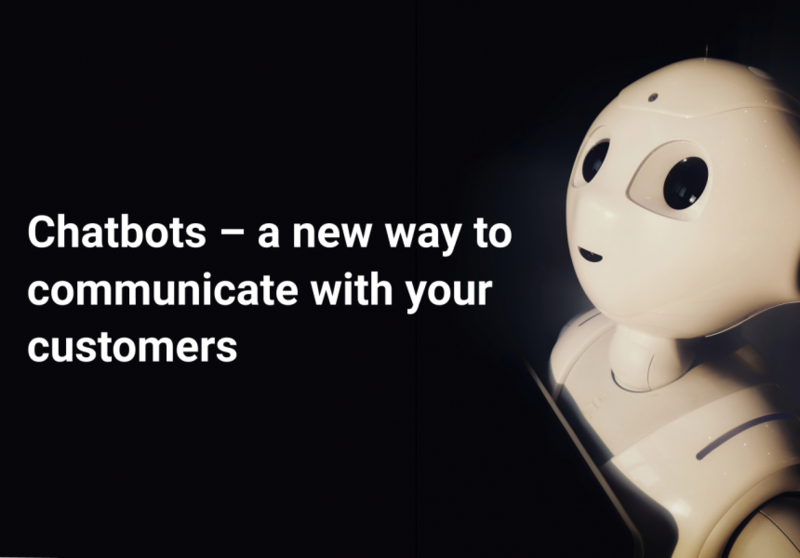 After two years of working in chatbot field, trying out different approaches and patterns, we have finally created BotsCrew Bot Framework – technology we have been missing for the last two years. BotsCrew Bot Framework – the lightweight Java framework that enables users to design their chatbot effortlessly. The framework eliminates the problems with specific messaging platforms that may occur while developing a bot. 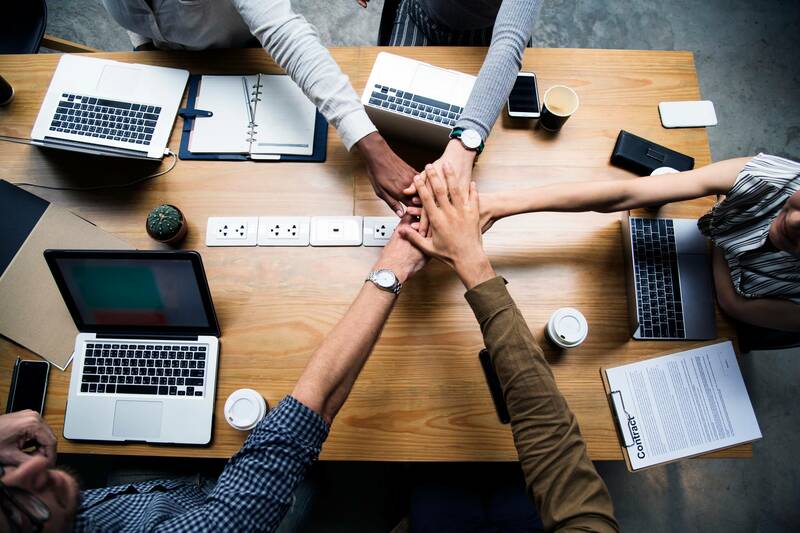 Bot Framework allows you to build well-structured conversations with users by helping to create a logical and engaging flow that is divided into relevant blocks. The framework lets you get your chatbot up and running and is simple to use even for those with no experience with chatbots. Bot Framework is based on Spring Boot architecture and comes as a set of modules for different purposes. Bot-framework-core – this main module supports multiplatform, contains logic and defines architecture for working with conversational flows. 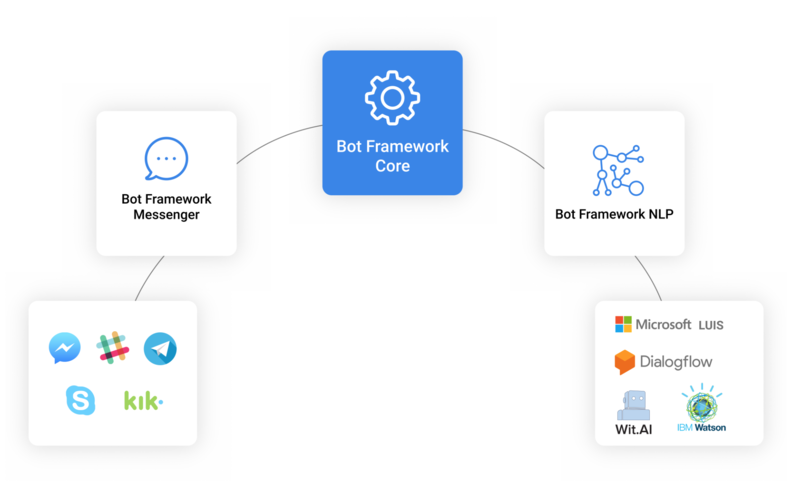 Bot-framework-messenger – acts as the connector with Facebook Messenger platform, contains logic for receiving and sending messages, as well as getting user profile info, etc. What Are The Benefits Of Bot Framework? Bot Framework simplifies the conversational flow creation and makes it more structured and appealing. Bot Framework is just a set of libraries allowing you to run it wherever you would like. Additionally, no one else will have access to your users and data. Take and use it as you please. The only “payment” we would be happy to receive from you is feedback from using Bot Framework. Let’s have a look at some code. We will now create a simple project to show you how the Bot Framework works. 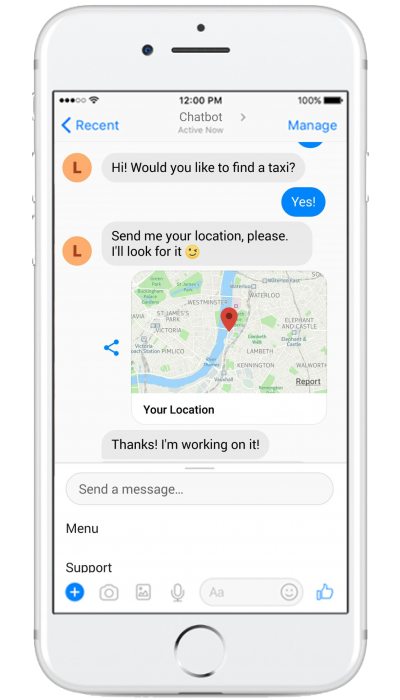 Let’s design a taxi chatbot for Facebook Messenger. First of all, let’s have a look in Facebook Messenger docs. You can skip this step and go ahead if you are already familiar or just don’t like using docs. @ChatEventsProcessor – this defines a class as a part of the conversational logic. 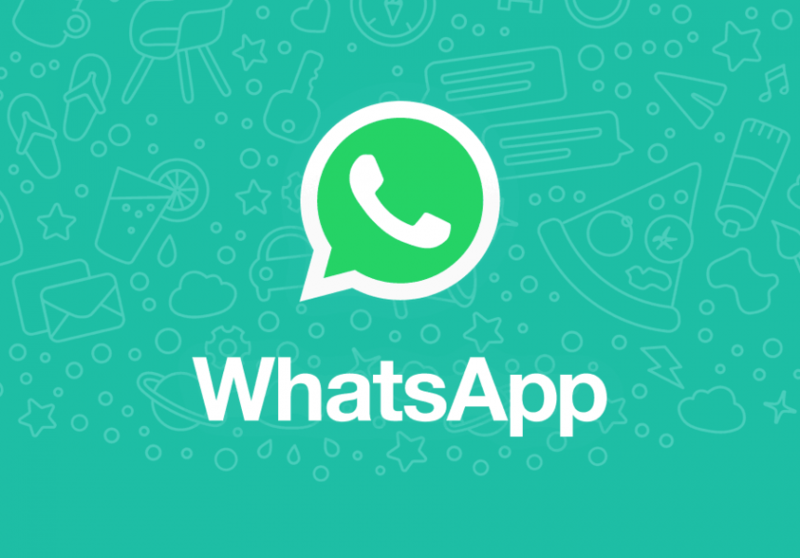 Sender – helps to send different types of messages to Facebook Messenger. It’s already configured, you will just need to autowire it. Messenger – gives us a user profile. Also, you can find other useful methods there. @Text – means this method will handle the text that users write. @Postback(“FIND_TAXI”) – handles postback(button click) with FIND_TAXI payload. @Location – handles user location. After that, you can test to see how it works. The only thing that you need to consider is the logic of the conversation. Bot Frameworks hides all the configurations from you, however, it is still easily customizable if necessary. If you would like to know more about Bot Framework and its features have a look in docs or feel free to contact us. We will be glad to guide you and show some more of the advanced features.